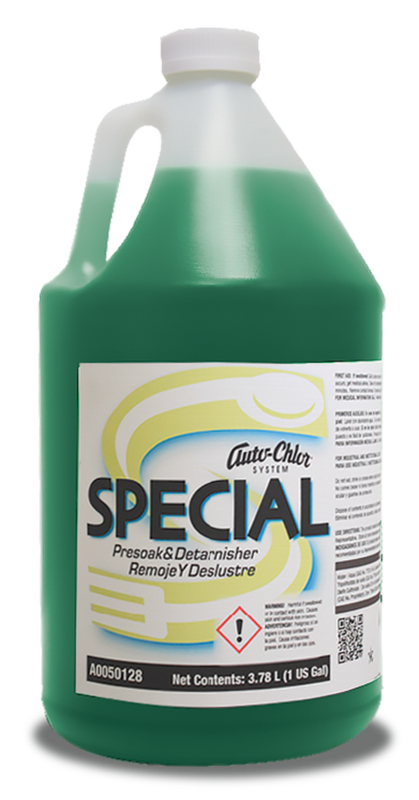 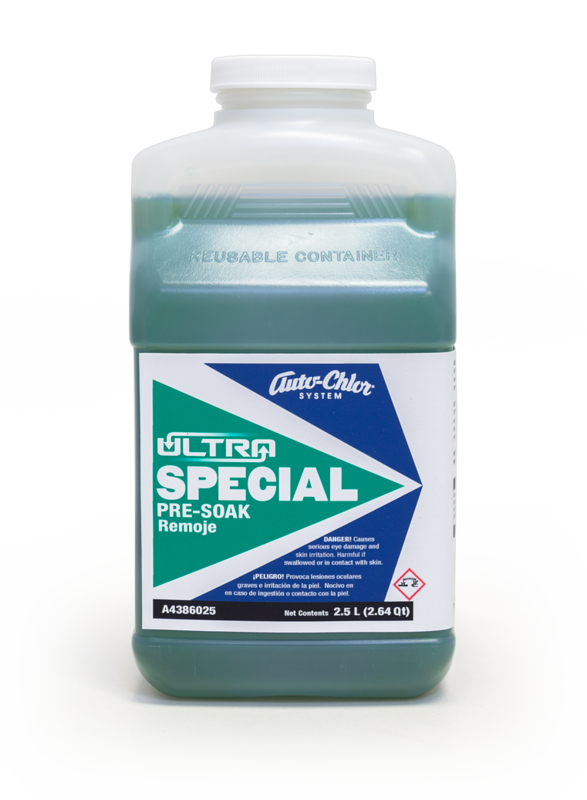 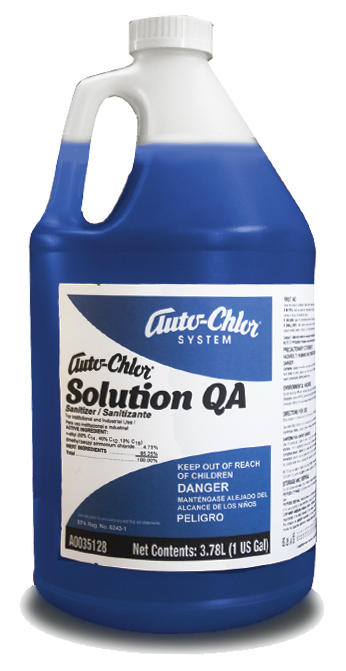 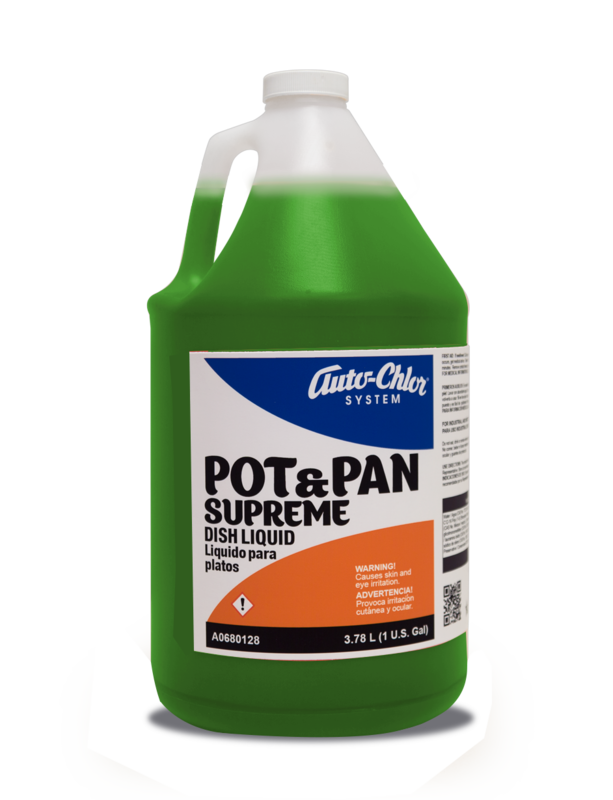 Auto-Chlor System Solution-QA is a no-rinse quarternary ammonium chloride solution for sanitizing dinnerware, glasses and utensils as well as equipment, cutting boards, floors, tables and countertops. 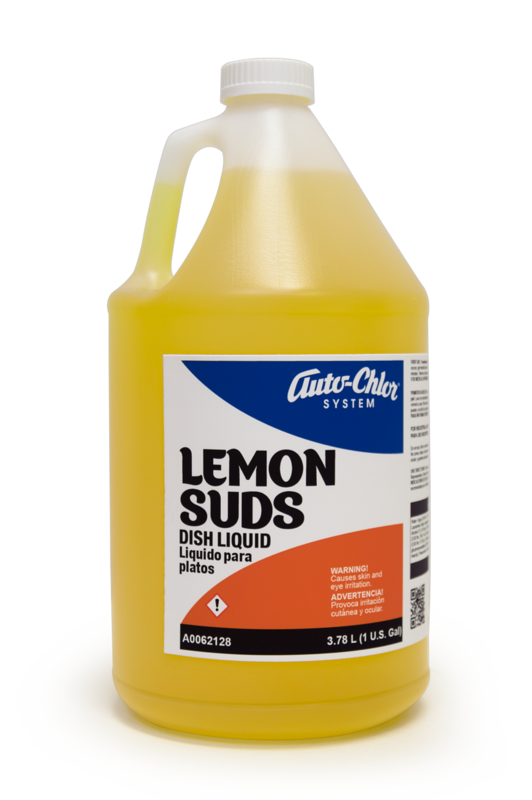 In hand dishwashing applications, use in the third sink of a 3-compartment operation. 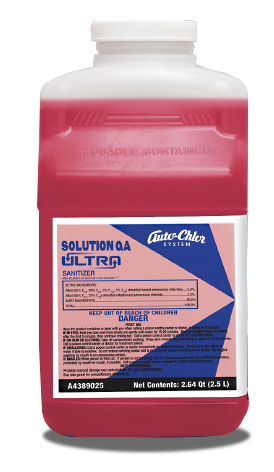 Solution-QA provides dependable bactericidal action without leaving unpleasant residual odors or tastes. 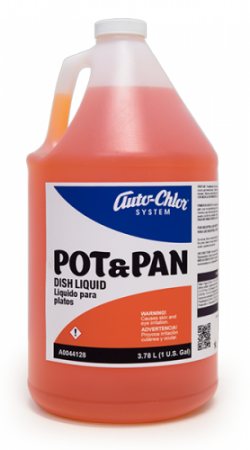 The non-corrosive formula is safe for use on most metals. 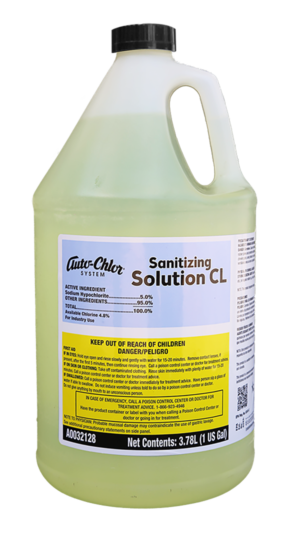 Biodegradable, EPA registered and compliant with all municipal health codes.